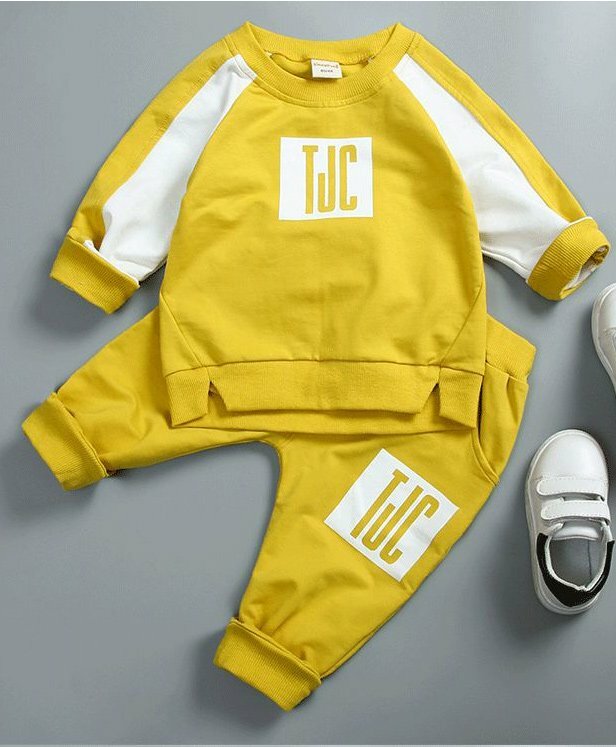 Refresh your baby's wardrobe with this stylish outfit from Awabox. These bestselling styles are comfortable to wear and have been made keeping in mind latest trends. They will make the perfect fit for your baby's collection, grab before they are gone.